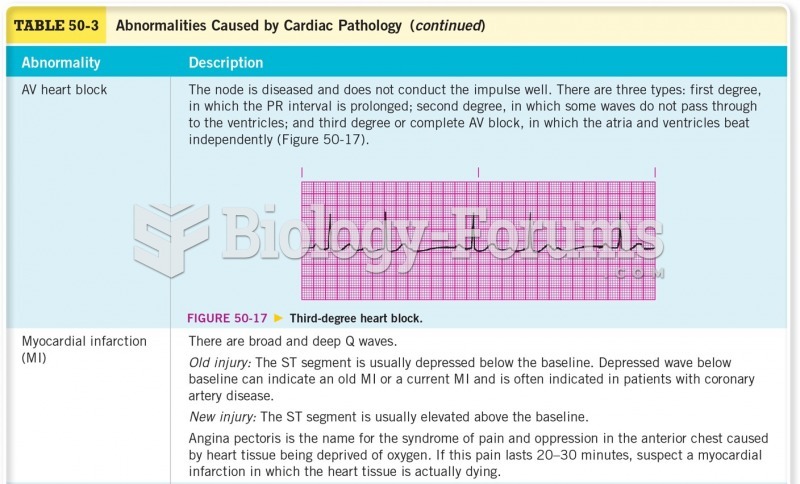 (Solved) Atrial tachycardia is always accompanied by symptoms of decreased cardiac output. 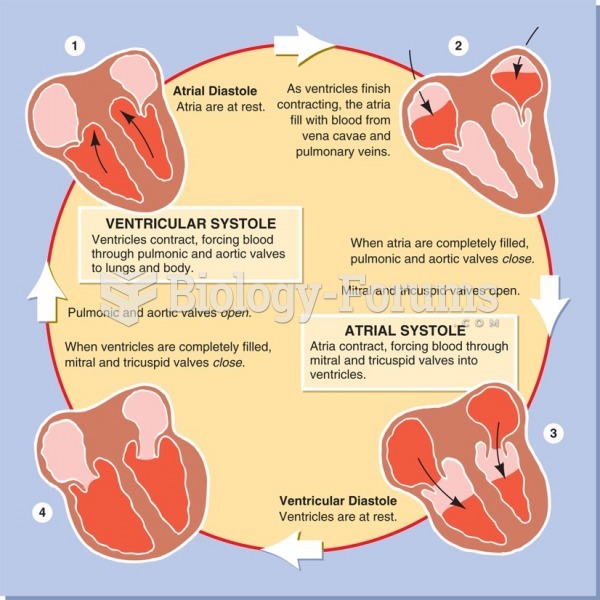 Atrial tachycardia is always accompanied by symptoms of decreased cardiac output. Solved Which cardiac dysrhythmia would result in the lowest cardiac output? Solved Which is considered the most serious cardiac dysrhythmia? Solved What is the name of the following cardiac arrhythmia? Solved Artifact does not cause symptoms of decreased cardiac output. 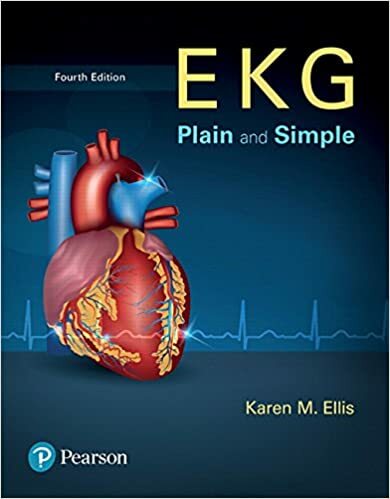 Solved Life-threatening arrhythmias will cause symptoms of decreased cardiac output. Solved Patients with a heart rate of 45 always show symptoms of decreased cardiac output.